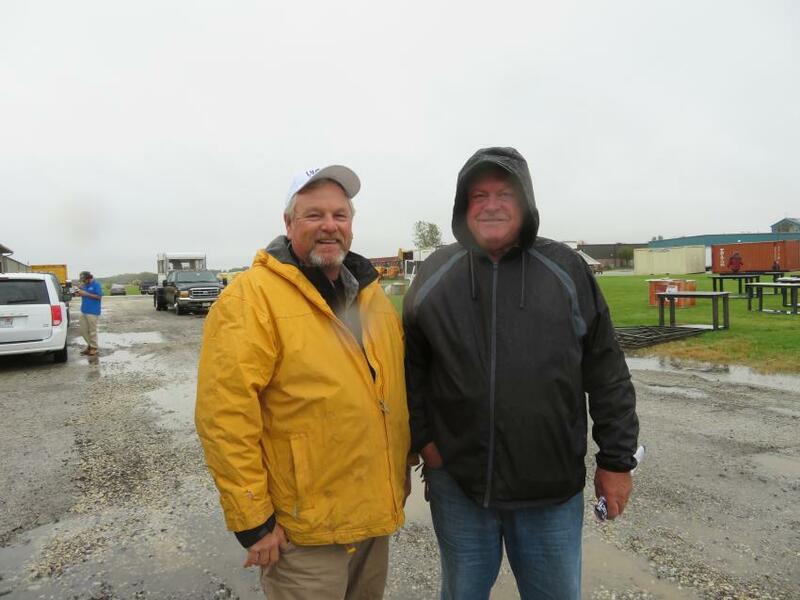 Alex Lyon & Son held its Arctic Snow & Ice Sale Oct. 5 in Frankfort, Ill. 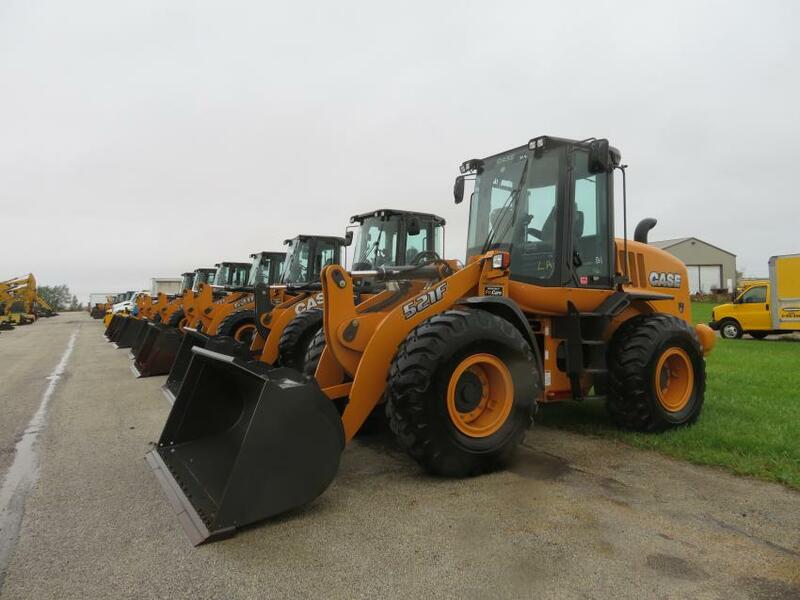 The auction featured late-model Case and Cat rubber-tired loaders, skid steers, hydraulic excavators, trucks trailers and support equipment — all used for only one season and sold in like-new condition. Auctiongoers had the opportunity to bid on late-model, low-hour wheel loaders. 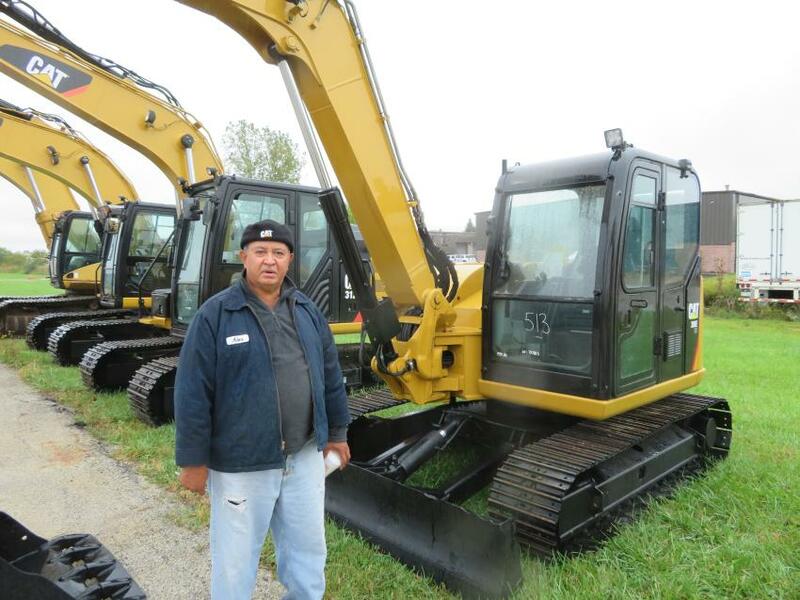 Alex Rodriguez of Rodriguez Construction looks over the excavators at the Oct. 5 auction. 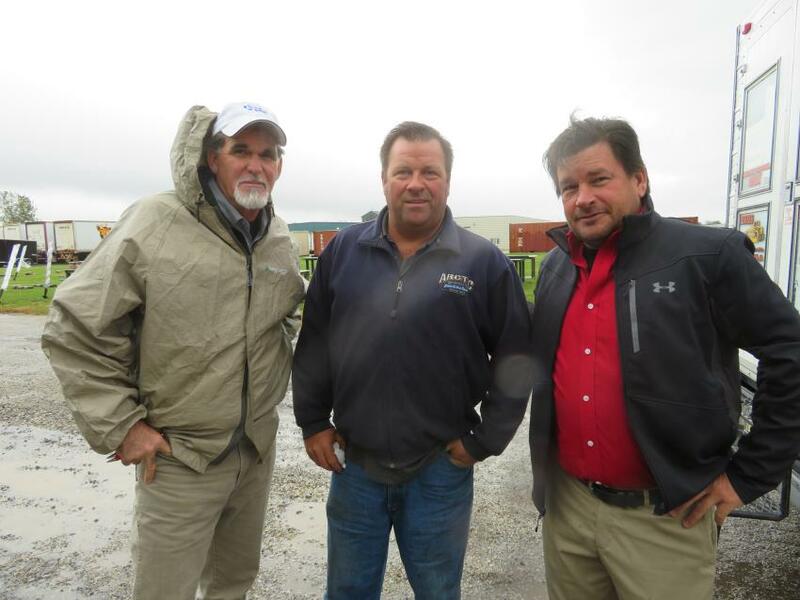 (L-R): Making sure everything is ready to go prior to the start of the sale in Frankfort, Ill., are Alex Lyon & Son’s Scott Moyer; John Starek, operations manager, arctic snow and ice control; and Chad Ketelsen, president, U.S. operations. 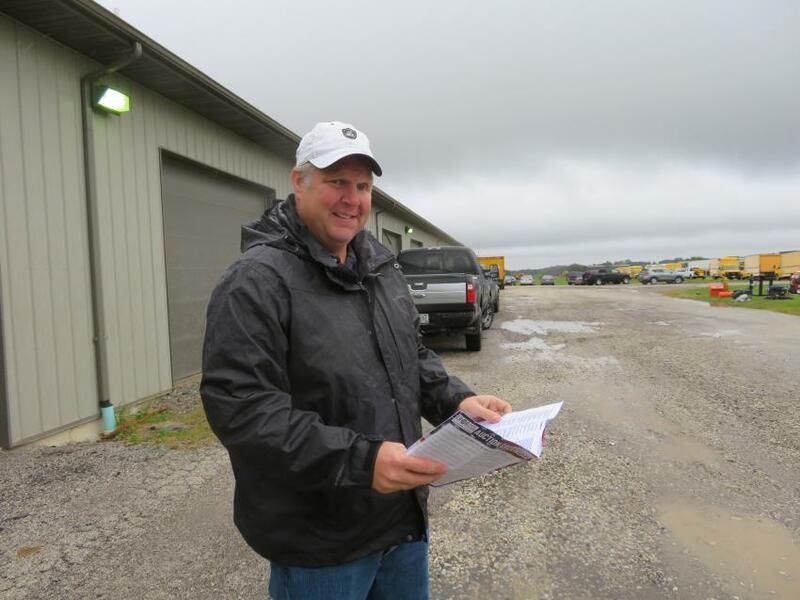 Mike Garrard of Midwest Equipment Group LLC goes over the auction catalog prior to the start of the sale. 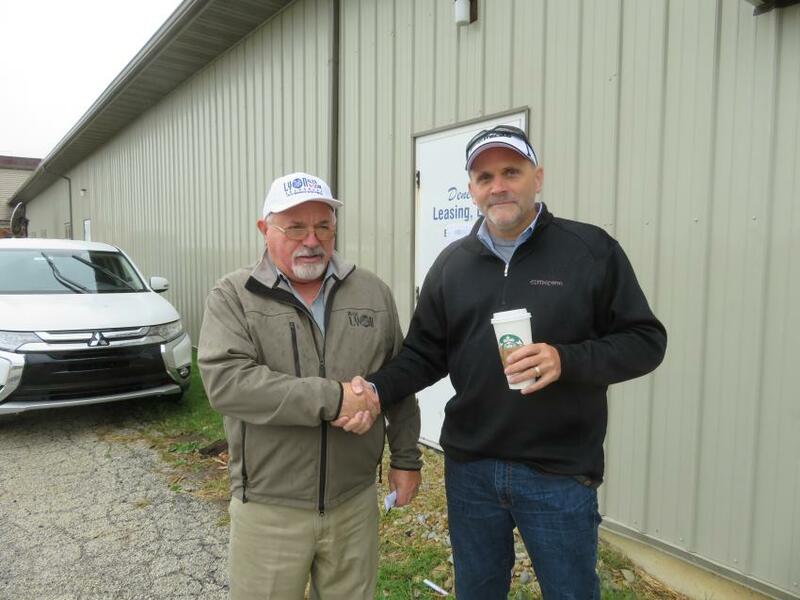 Jack Lyon (L), president of Alex Lyon & Son, welcomes Jay Courtney, sales manager, Equipment Division, of McCann Industries, to the auction. 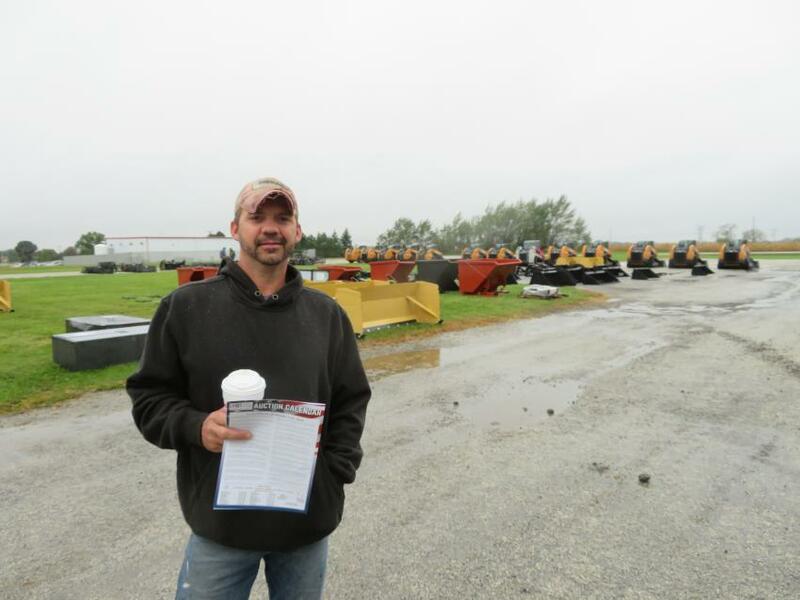 Jim Mansell of Mansell Construction came to see if he could add some iron to his equipment fleet. Mike Powers (L) of Alex Lyon & Son answers some questions from P. J. Sweeney of PJS Sewer & Water. 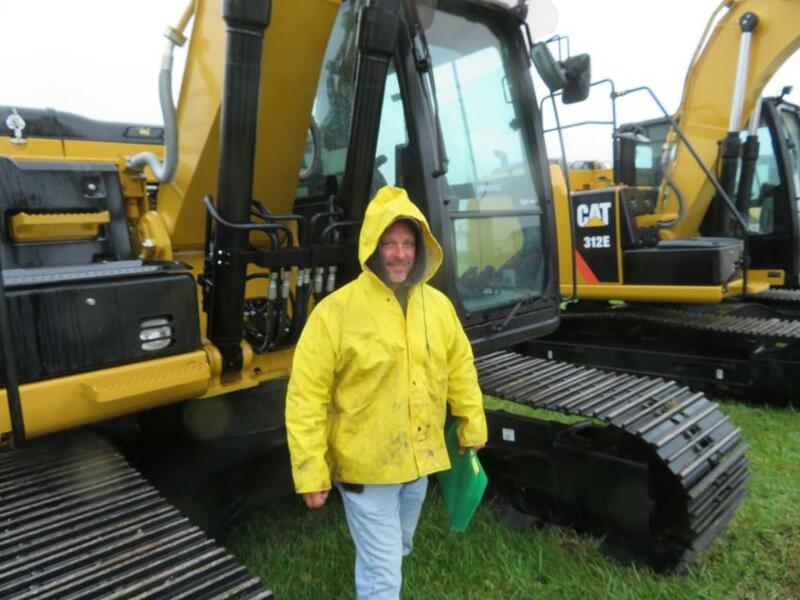 Having a look at a Cat 320E excavator is Shawn Spiess of Spiess Construction.